When thinking about buying a home or even just budgeting for the future, knowing what your EBITDA and NI is crucial. These numbers will help you budget and determine how much home you can afford. The downside of EBITDA is that it can be applied incorrectly, making it look like you make more than you actually do. So when this calculation is being applied, make sure you don’t rely on it since it doesn’t give you the complete picture. NI stands for net income, which is calculated by subtracting taxes and deductions from an individual’s income. When you apply for a Kansas City mortgage, your lender will rely on your gross monthly income instead of your net income to determine how much money they can lend to you. However, when it comes to budgeting you should rely on your net income to help you determine how much of a loan payment you can comfortably afford each month. If you want to make sure that you can afford the monthly mortgage payment, it’s more realistic to consider how much of your actual take-home pay will go towards your mortgage payment each month. Back-end debt-to-income ratio = housing-related costs (PITI) plus all recurring monthly debt, all divided by gross income. The types of reoccurring debt can include student loans, car loans, credit card debt, and alimony/child-support obligations. 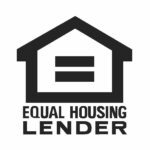 Lenders will want to be sure that your housing costs do not take over your entire monthly budget. Items such as food, transportation, health care and are generally not included in these ratios. 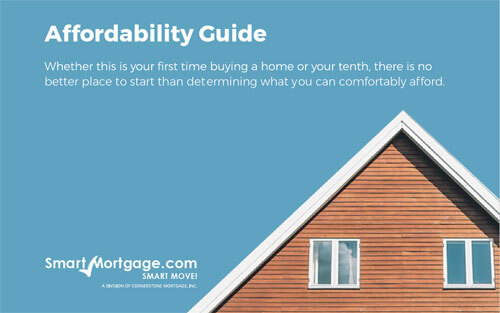 Using these ratios will allow you to see if you are to really afford buying a home.